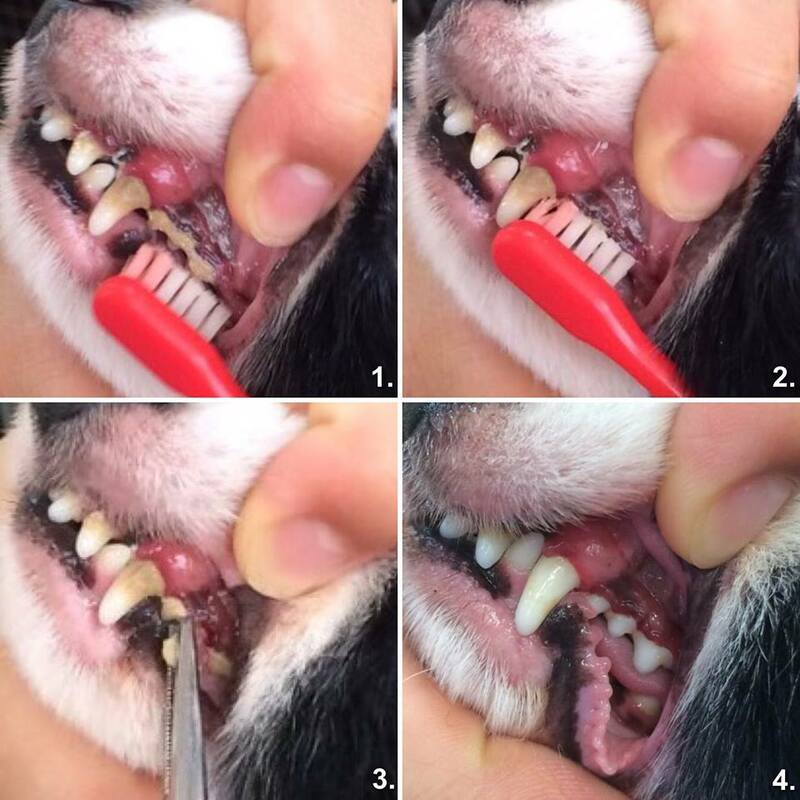 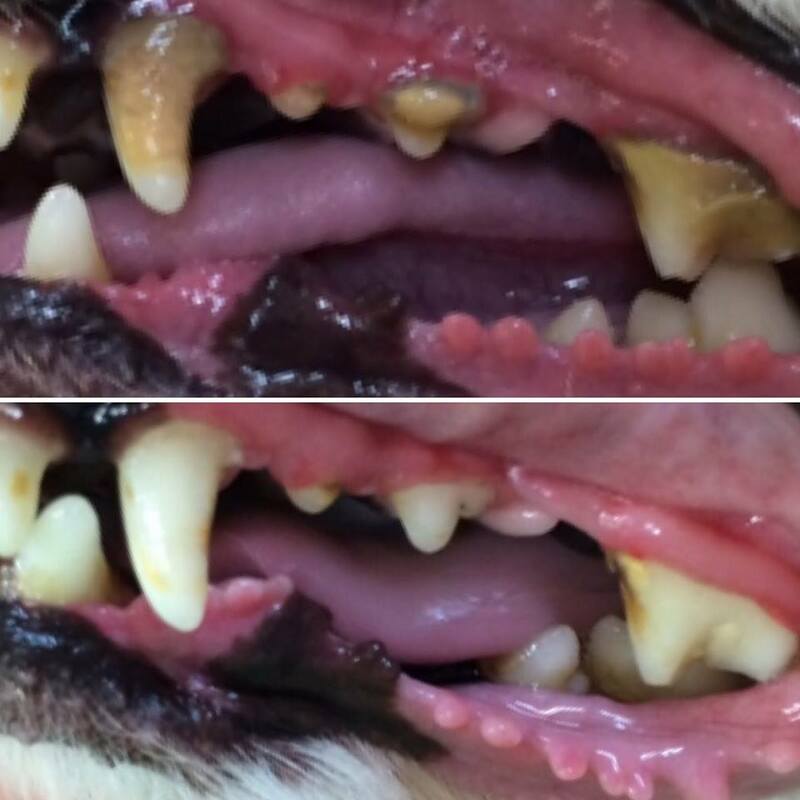 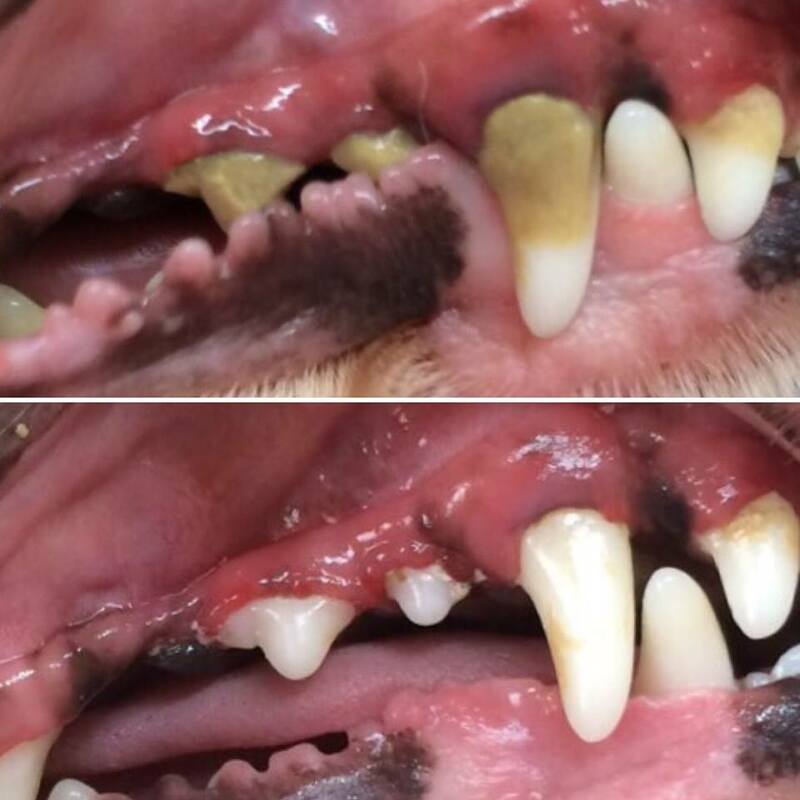 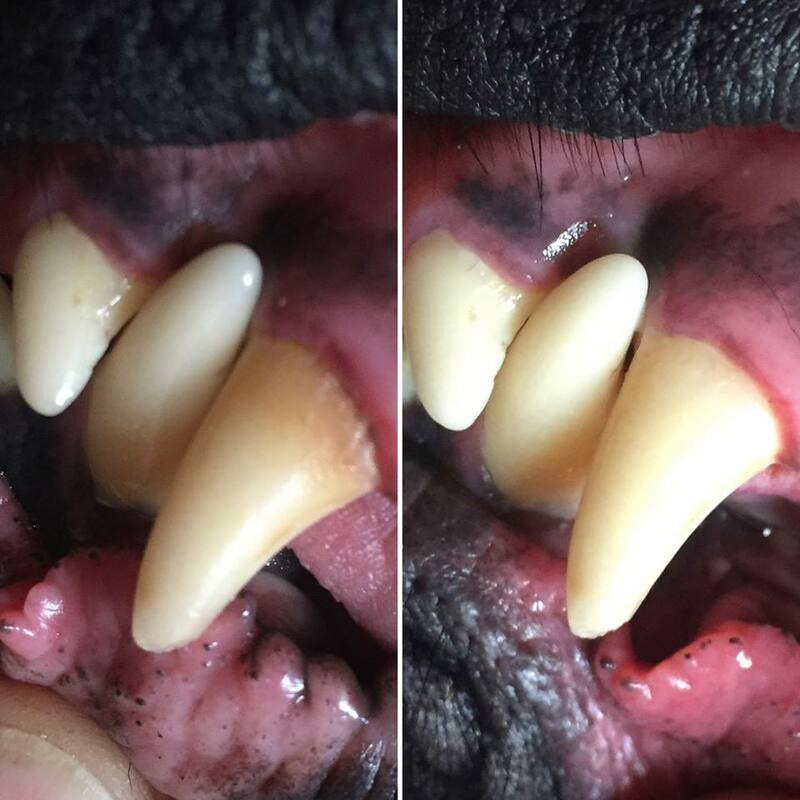 The Alma Diamond for pets is a safe whitening dental care product for removing tartar and plaque. 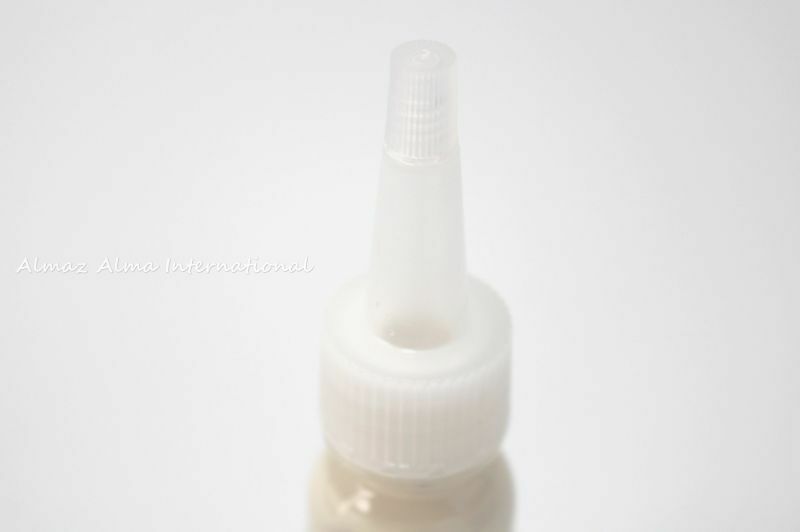 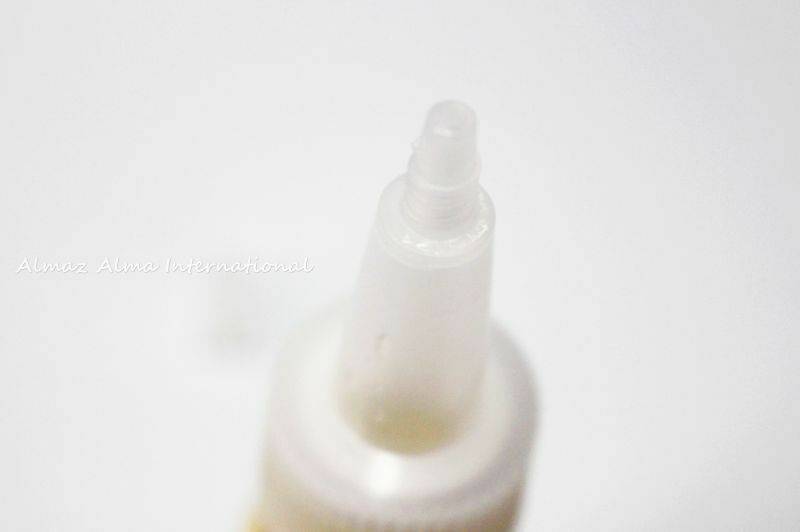 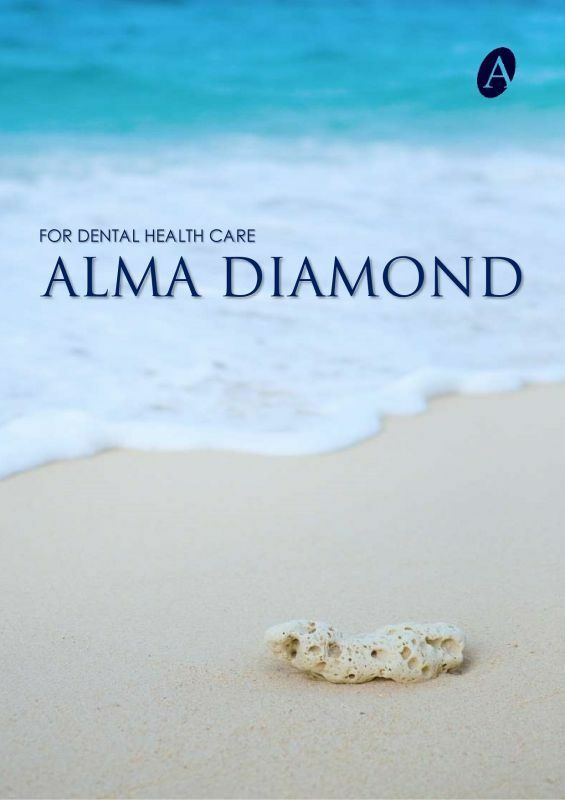 The Alma Diamond (pH12.5) is safe and easy to apply and stick fast and well to teeth and can remove tartar, plaque easily in 1 - 3 minutes (depends on the symptoms). 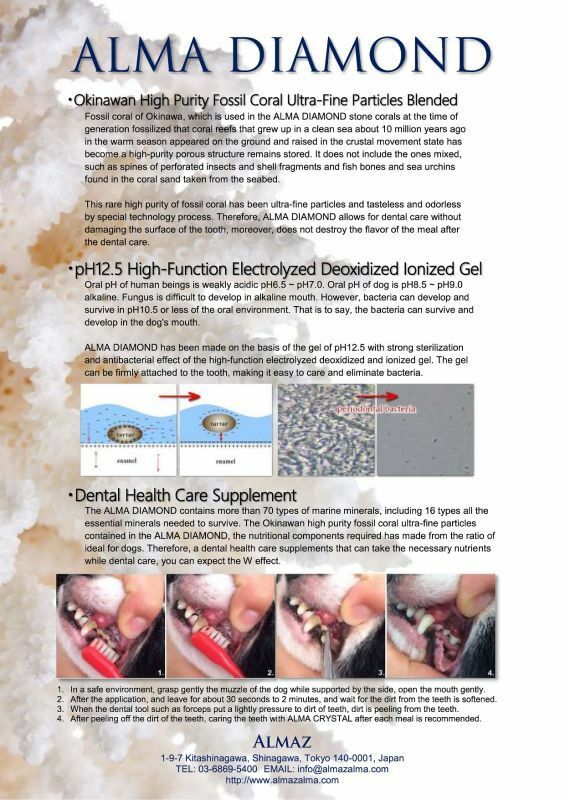 The bio coral micro powder from Okinawa has a whitening effect and gives mineral and calcium as the dental supplement for pets.